Want to explore a stunning diversity of landscapes and climate zones? Itching to discover ancient fortresses and medieval churches? 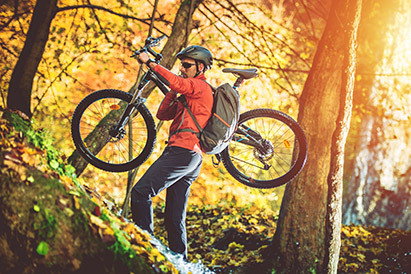 Then grab your bike (or rent one) and join us in one of our biking tours! If you are lover of hard riding, this is the tour for you. 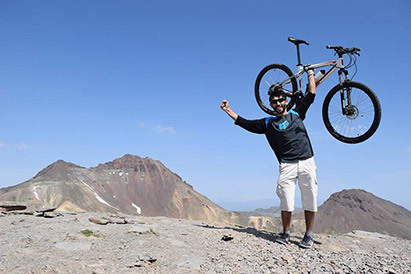 Our team has created this Armenian cycling tour for people who wish to ride high altitude treks, between mountains and next to the lakes. We will visit points of interest for sightseeing, enjoy magnificent views, communicate with the people, and test real Armenian dishes!